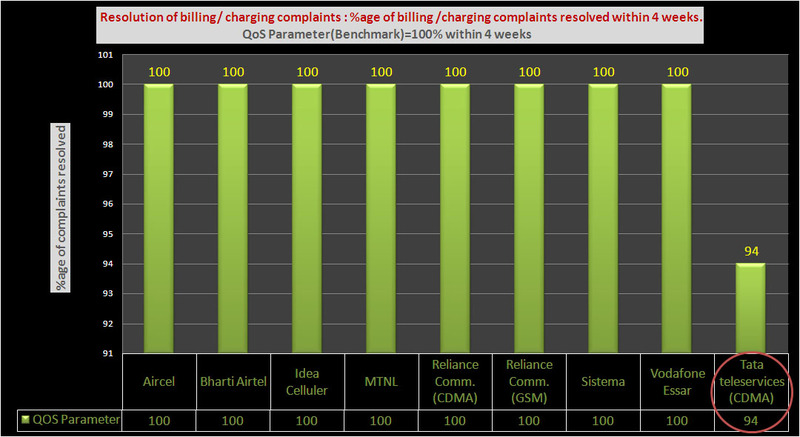 TRAI (TELECOM REGULATORY AUTHORITY OF INDIA) issued the data of the comparative performance of leading telecom service providers in Delhi service area taken as following (QoS) Parameters as benchmark on dated 24/08/2010 in Times of India (Delhi). The data issued in Public interest by TRAI. Data reported by the service providers. Accessibility: %age of calls made by subscribers and successful within operator's network. 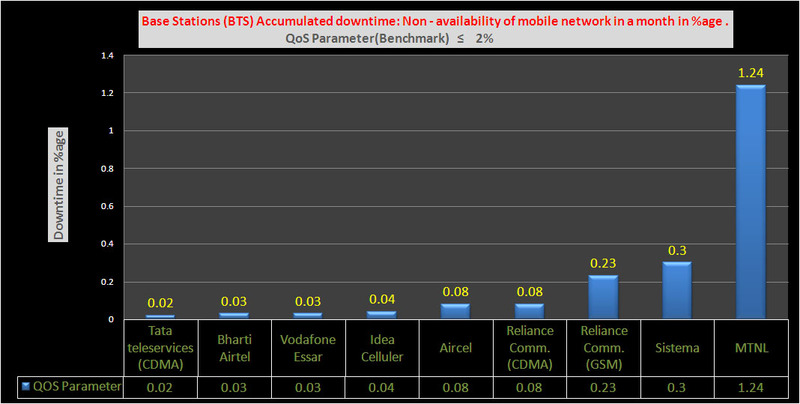 On the basis of this parameter Tata Teleservices (CDMA) is the best performer with 0.02% of downtime followed by Bharti Airtel (0.03%), and Vodafone Essar (0.03%). MTNL find the last place in this category with 1.24% downtime. 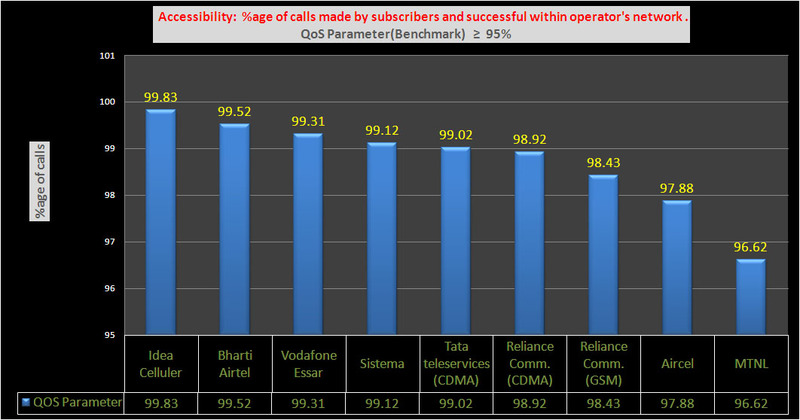 On the basis of this parameter Idea Cellular become the top player with 99.83 % of successful calls within operator’s network followed by the Bharti Airtel (99.52%) and Vodafone Essar (99.31%). MTNL find the last place in this category also. 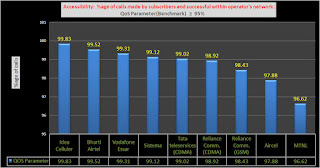 Bharti Airtel leads in this category with 99.81% of calls with good voice quality. Tata teleservices with 99.23% and Sistema with 99.12% find the 2nd and 3rd place in this category. Aircel find the last place in this category with 97.26% of calls. Sistema find the first place with lowest call drop rate of 0.28%. Idea Cellular and Tata teleservices (CDMA) are at the 2nd and 3rd place with call drop rate of 0.57% and 0.59% respectively. Aircel again in this category find the last place with 0.88% of call drop rate. 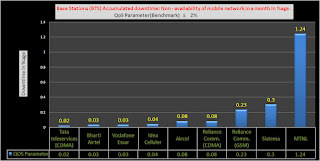 All the Service providers met the benchmark except Tata teleservices (CDMA) which even fails to met the benchmark. 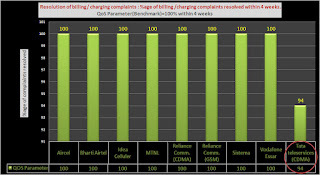 All service providers resolve the 100% billing charging complaints with in four weeks, only Tata teleservices not able to achieve the benchmark which shows 94% resolution of complaints within 4 weeks. 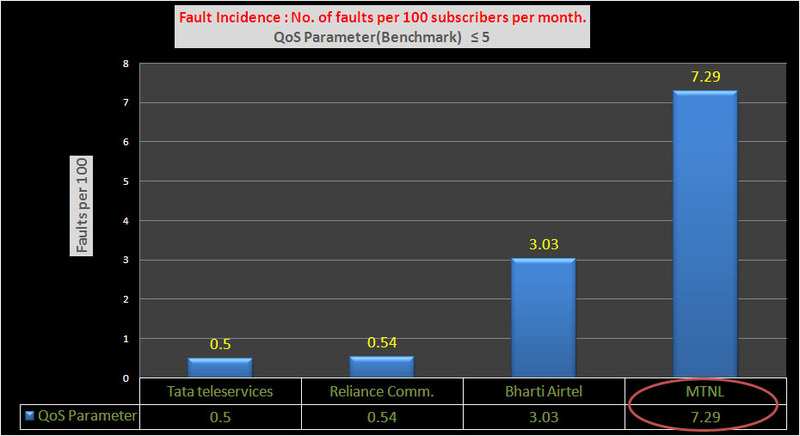 On the basis of this parameter Tata Teleservices has remarkable performance with 0.5 faults per 100 subscribers per month and has close competition with Reliance Comm. which has 0.54 faults. 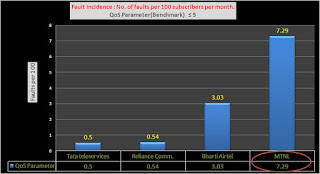 Bharti Airtel has 3.03 faults whereas MTNL with 7.29 faults cross the benchmark shows in red circle in the below fig. 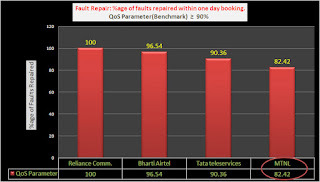 On this quality parameter Reliance Comm. 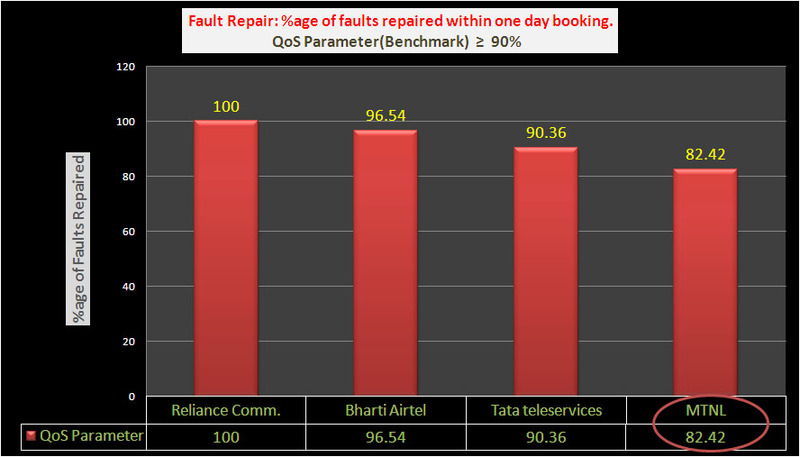 has good performance with 100% faults repaired with one day booking followed by Bharti Airtel and Tata teleservices with 96.54% and 90.36% faults repaired within one day of booking. Tata teleservices is just on the boundary of benchmark whereas MTNL fails to met the benchmark with 82.42% shown in red circle. Reliance Comm. taken lowest average time span to repair a fault which is 2.56 Hrs. 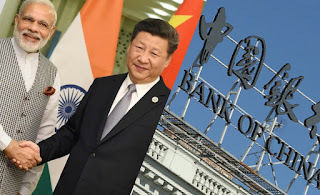 Bharti Airtel taken 7.18 Hrs. 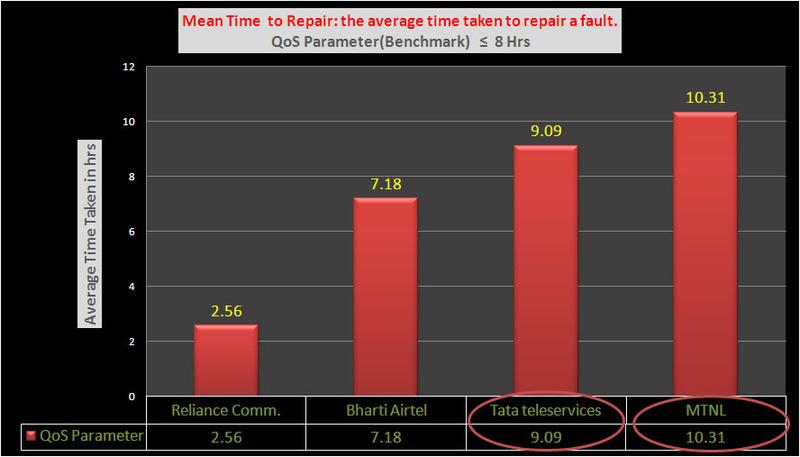 Tata teleservices and MTNL not able to maintain the benchmark time span with average time taken 9.09 Hrs and 10.31Hrs respectively shown in red circle. 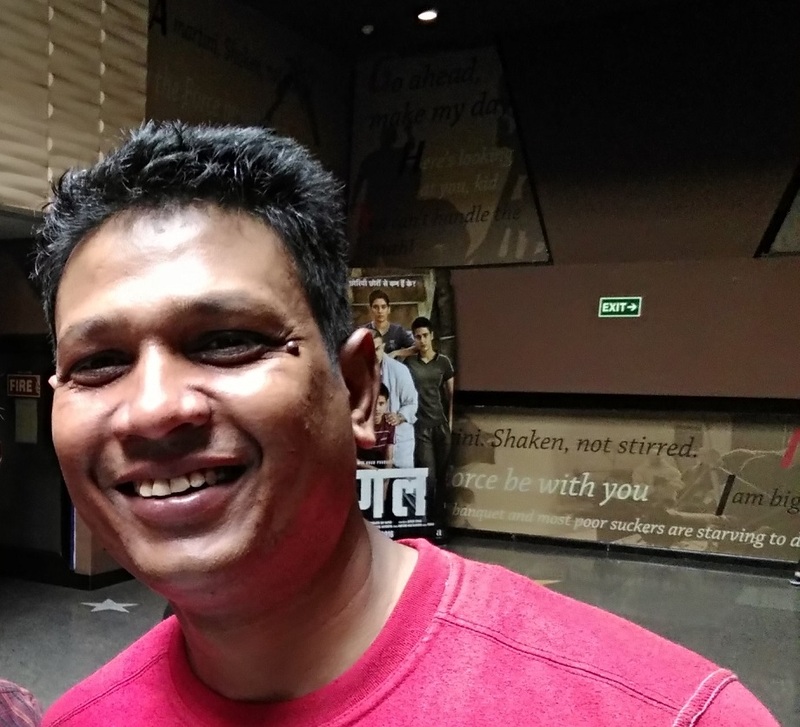 Bharti Airtel and Reliance Comm. 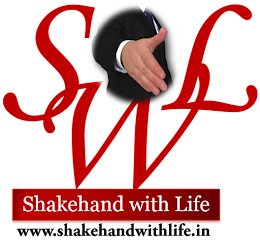 resolved the 100% billing charging complaints with in four weeks. 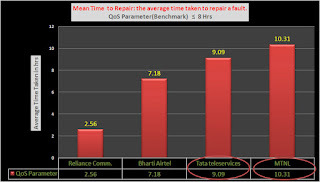 Whereas Tata teleservices and MTNL not able to achieve the benchmark which shows 9.88% and 90.12% resolution of complaints within 4 weeks shows in red circle in below fig.